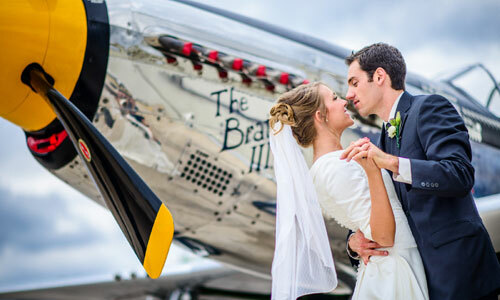 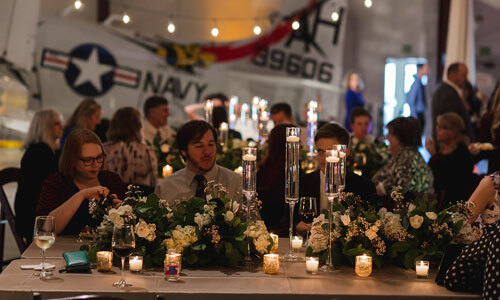 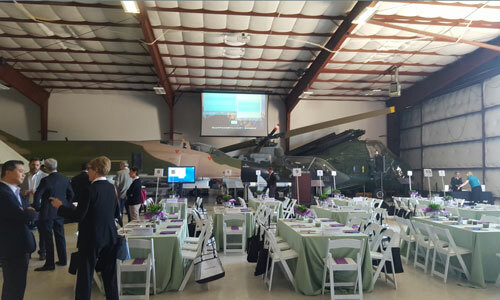 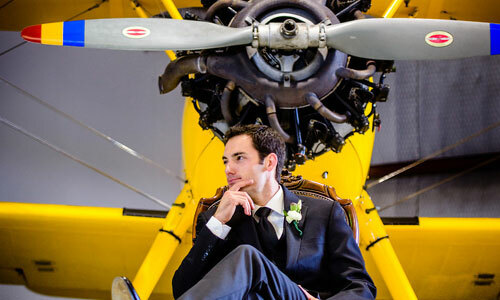 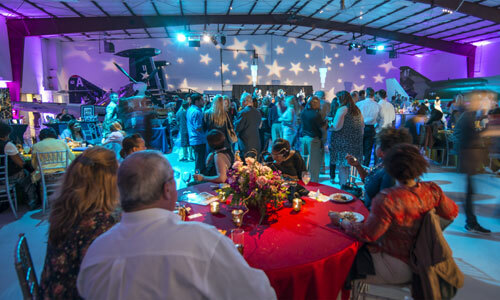 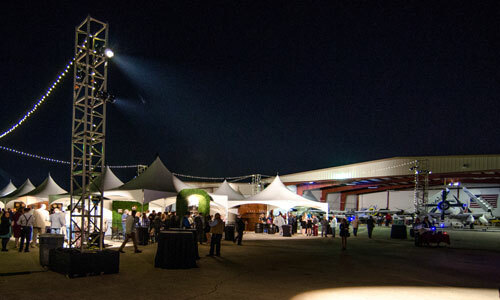 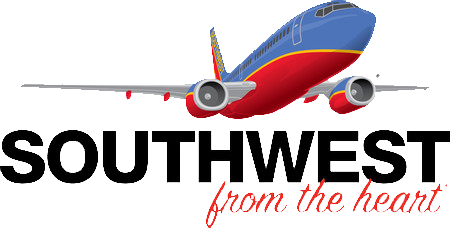 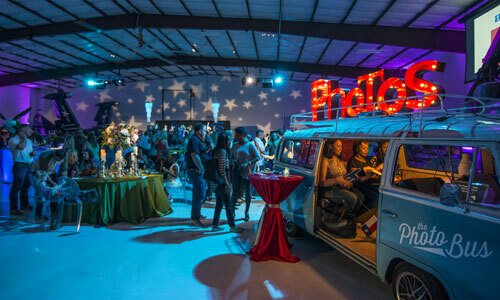 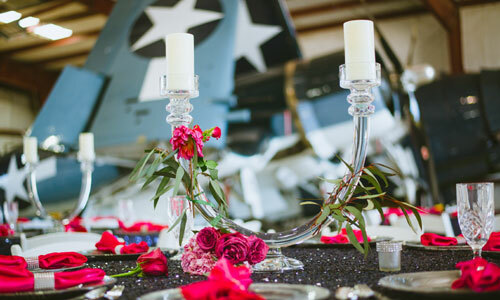 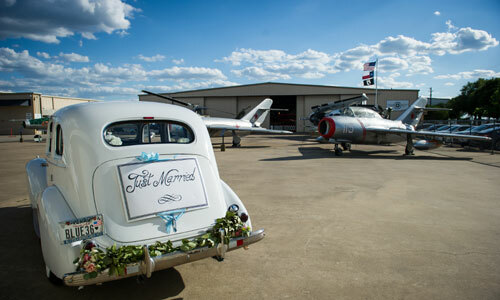 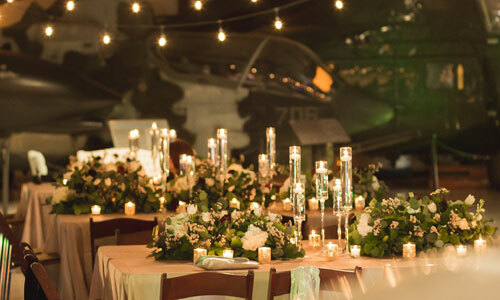 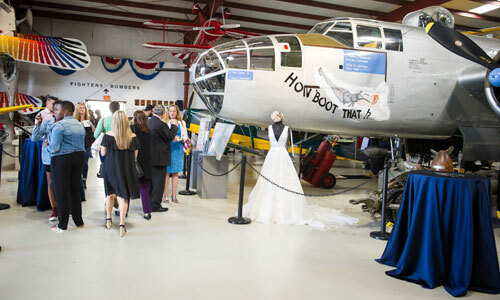 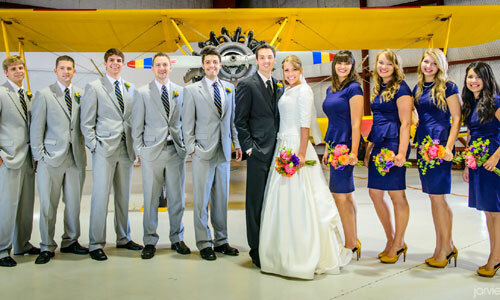 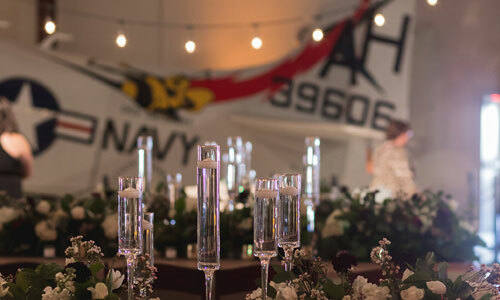 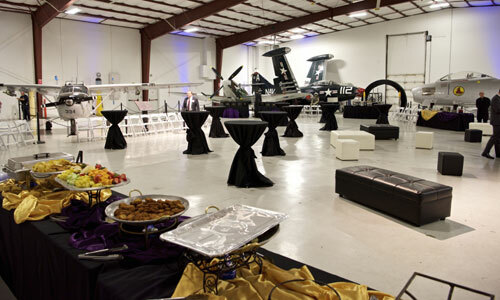 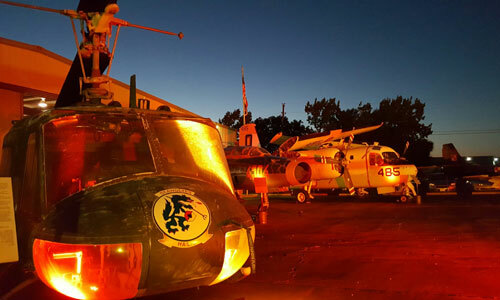 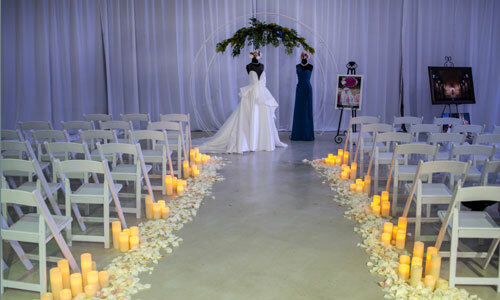 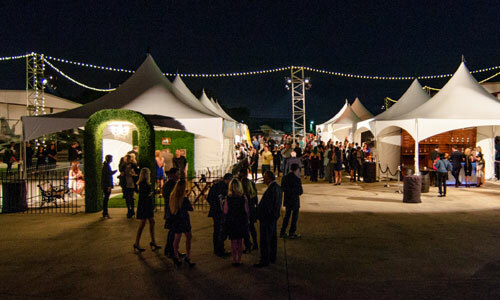 The Cavanaugh Flight Museum in North Dallas / Addison offers a departure from the ordinary for almost any type of event. 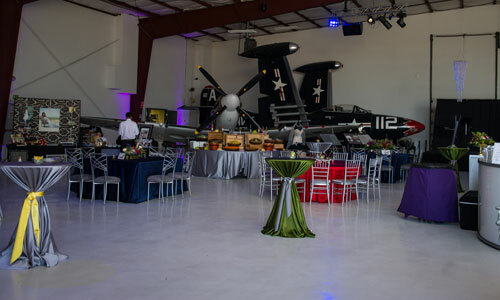 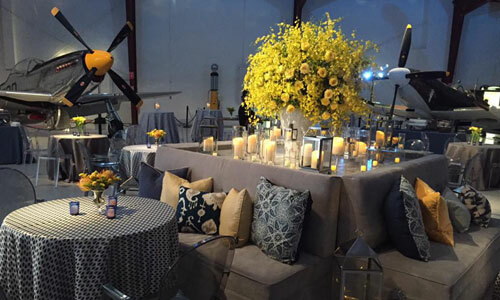 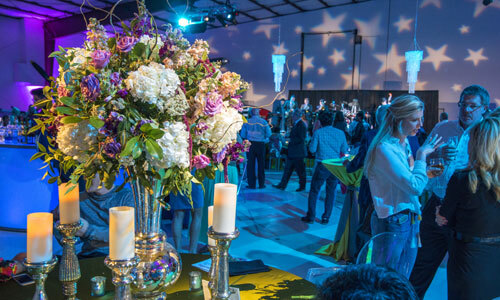 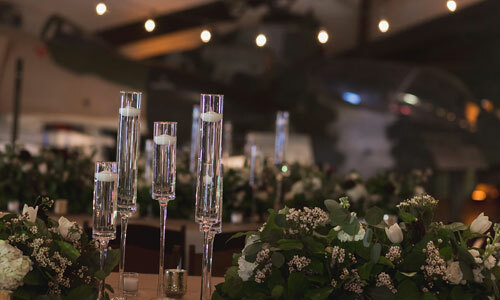 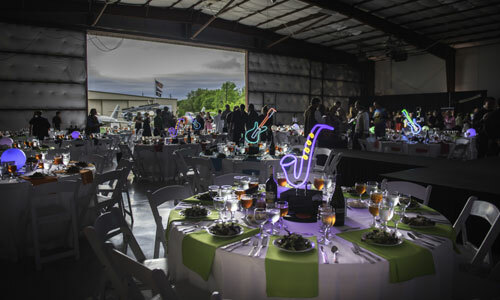 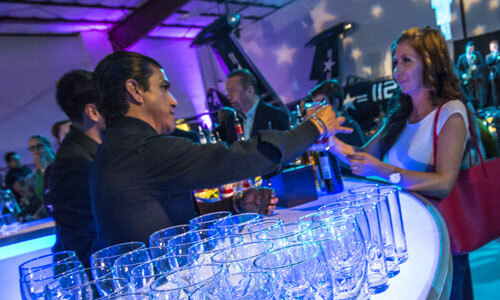 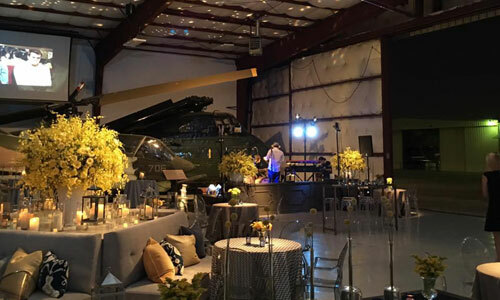 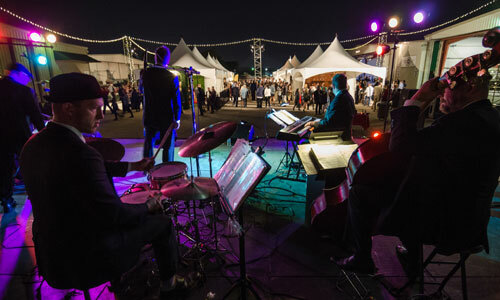 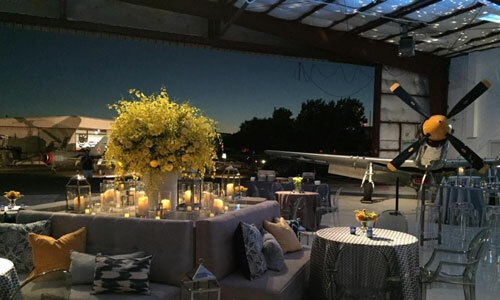 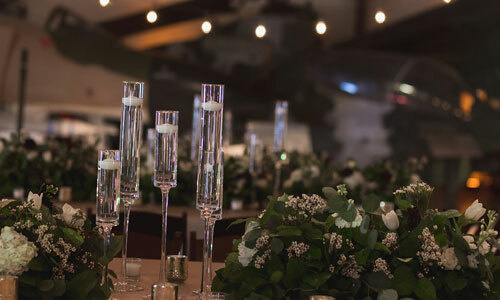 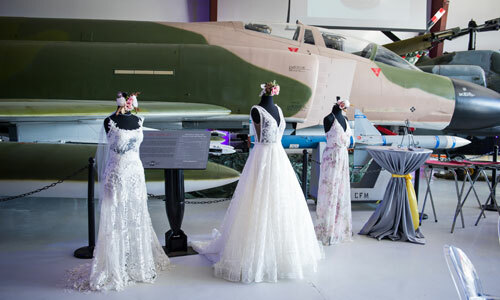 Entertaining among our aircraft provides a unique backdrop for your next event and will leave a lasting impression on your guests for years to come. 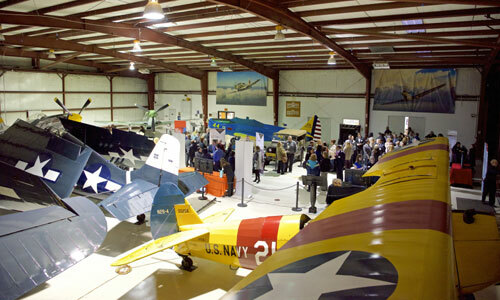 The Cavanaugh Flight Museum is the place to be. 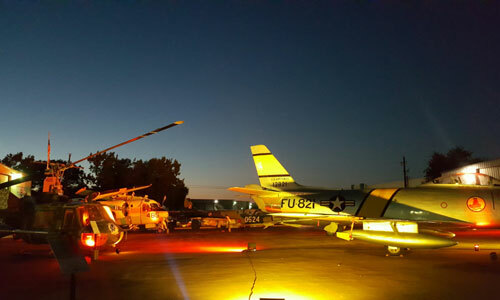 NOTE: The Cavanaugh Flight Museum is not affiliated with SaveMore.com and will not accept events purchased through them.